I Agree to All the Terms of Service. To use our service you must agree to the following terms of this service. 1. Play chess and behave politely with your opponents. 2. Play games until the end unless opponent agree to finish the game. 3. Your account will be deleted after 90 days due to inactivity. 4. Payment will be processed within 15 days after the user requested. 5. You will have to see our pages at the bottom of the page. 6. Not to create multiple accounts (spaming) for a one user. 7. These terms can be changed at anytime without a notice so please keep inquiring about our terms. You must agree to the above tems of the service to register with RanJobs. The accout of the user will be deleted who violate above terms and conditions. RanJobs has currently 5976 registered users. LEARN TO BE A FOREX TRADER WITH FOREX SIGNALS. Learn How You will Make Money! 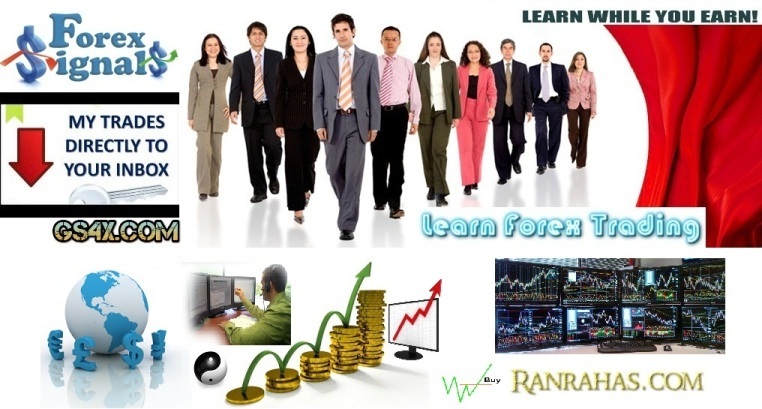 You can receive Forex Signals to make profits and you can chat with members to learn more. And also you can do micro/small jobs (eg: sigh ups) to make some money to withdraw via Payza, Skrill, PayPal and etc. Or you can use your earnings to invest into a micro trading account of a Forex broker to receive Free Forex Systems from us. And you can join with our Forex copy trading service to connect your Forex trading account with our trading account to make profits from our trading activities. 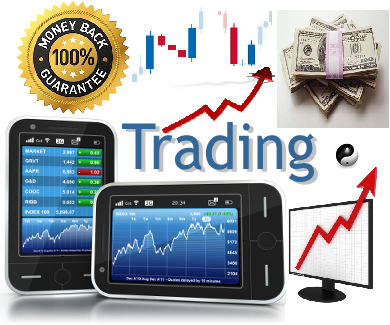 You don't have to study or monitor the market, because all you have to do is opening a new trading account with one of the brokers ZuluTrade supports and then connecting that trading account with our ZuluTrade Trader account by clicking the follow button at the public profile of this Trading account https://goo.gl/jZv14u to rapidly and automatically execute the trades in your account (Open a ZuluTrade and an AAAFX broker account from here: http://place2autotrade.zulutrade.com/signup). ZuluTrade company recommended minimum $800 account balance to follow our account, and it is better to invest minimum $500 to follow it, but the minimum investment is $300. Learn more.. It is simple. RanGames You can browse our pages while playing. Ctrl+Click to open in a new window.